And here was the first album I ever owned. The Da Doo Ron Ron was my favorite Shaun Cassidy song. I was seven when it came out. *squee! * And I used to watch him on the Hardy Boys ALL THE TIME!!! Okay–I’m done. LOL! Don’t forget to stop over to the main teamTEENauthor Page to enter the scavenger hunt. 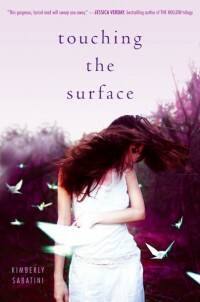 There’s a copy of TOUCHING THE SURFACE available and lots of other great books and prizes. But before you Da Doo Ron Ron over–tell me who was your very first teen celebrity crush. Like a spring chicken LOL! 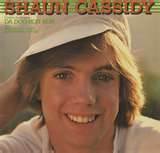 Shaun Cassidy was the first love of my life. That was the first album I even owned too, thus confirming our concurring realities. 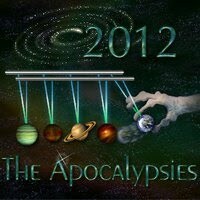 We are singing on Sat!!!! I am embarrassed to say David Lee Roth from Van Halen. I waited all night in a snowstorm to get tickets for the 1984 tour. Sigh.